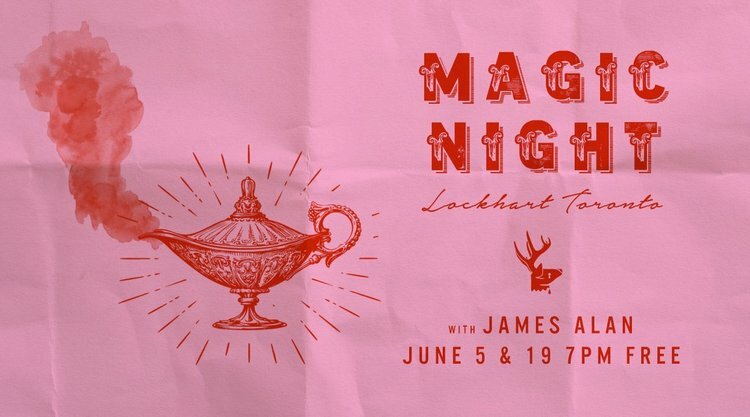 Tomorrow night, I'll be performing downtown at The Lockhart. This truly magical spot is the city's very special Harry-Potter-inspired bar. When it comes to magic and atmosphere, they don't mess around.